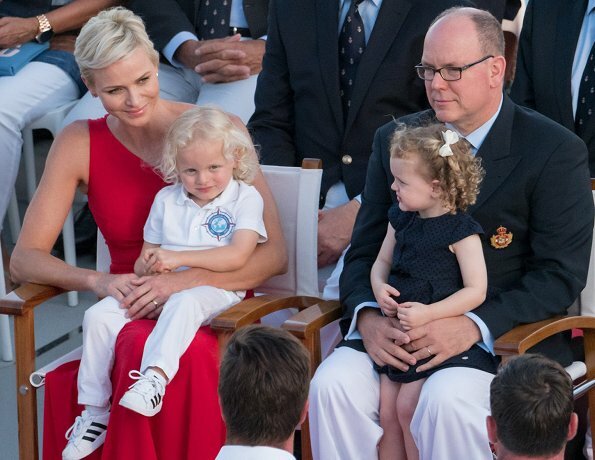 Twins of Prince Albert of Monaco and Princess Charlene of Monaco, Princess Gabriella and Prince Jacques celebrate their 3rd birthday today. 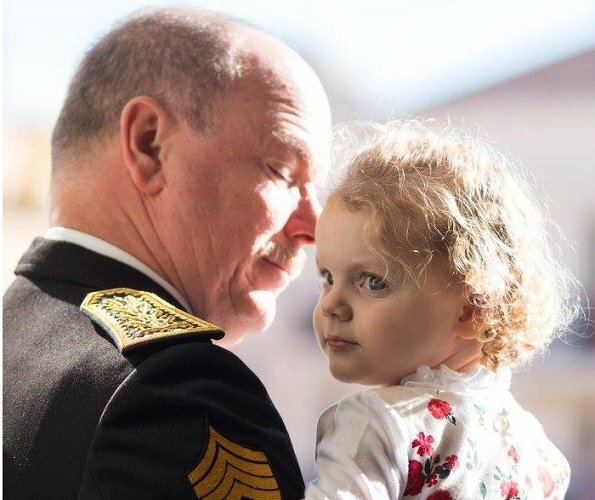 3 years ago, on December 10, 2014, Princess Gabriella was born at Grace Hospital. 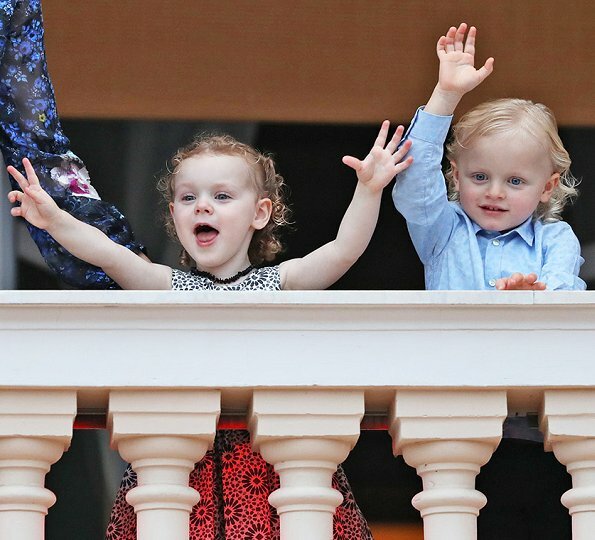 Two minutes later, Monaco's Prince, Jacques was born. 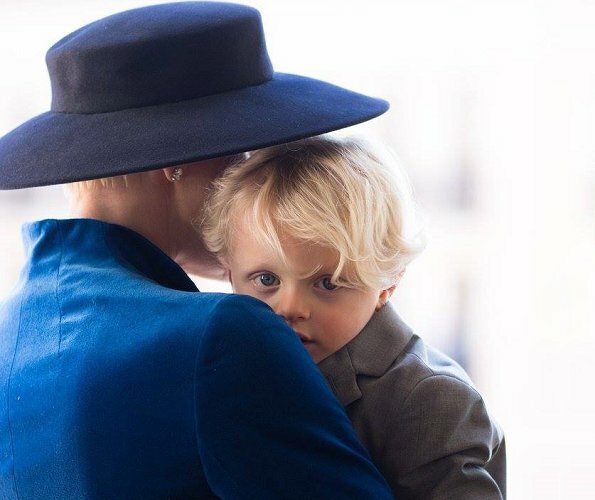 Although Prince Jacques was born two minutes later than his sister, he is the heir of Monegasque throne today because of male priority. 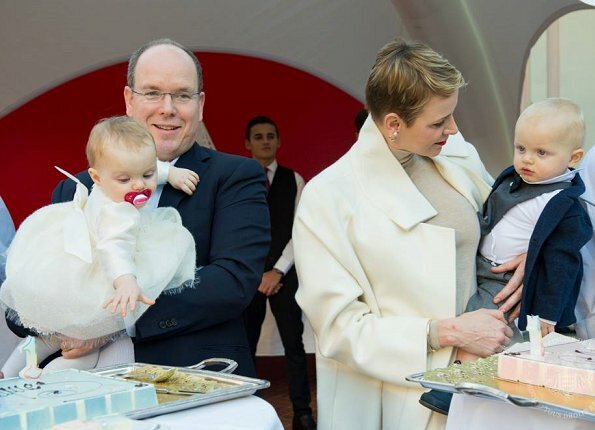 Happy birthday to you, Princess Gabriella and Prince Jacques. Just curious..!! WhT would happen if the there was identical twin boys?. Then how do they decide the line of succession?? Has there been any case like that?. What would a 2 min difference in birth makes one heir?? Please someone answer to this . 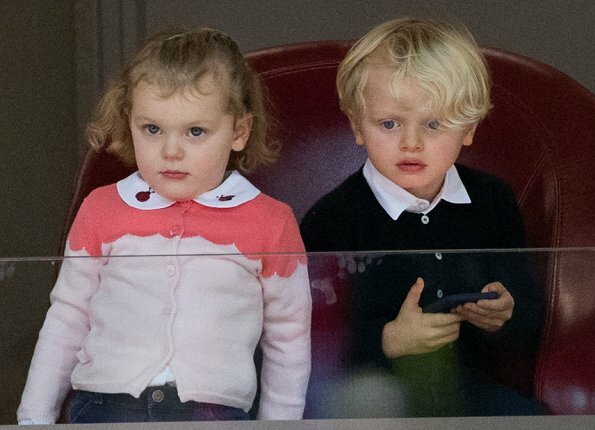 J'imagine qu'advenant le cas de jumeaux garçons, qu'ils soient identiques ou non, ce doit être le premier qui serait né qui deviendrait automatiquement le prince héritier. Que ce soit 2 secondes ou 2 minutes d'écart ne doit pas changer grand chose. First born is heir if it is two boys, no matter if it is 2 minutes or 2 years. 1st born, the only time there would be an issue, is if conjoined twins were born, however I doubt such a pregnancy would be permitted to proceed. Hope they have a lovely day. "A System that is essentially unfair anyway..." so true, Franny! The wealth of the Grimaldis is to a wide part the result of their taxation laws. They allow rich citizens from other EU-countries to become a citizen of Monaco, so that they do not have to pay taxes in the country they came from. But there started a discussion about tax loophole now. I wonder how long people will allow the Grimaldis to do so. Indeed - although I was reading just the other day that the EU financial people have declared Monaco to be totally "compliant" with tax rules and it is not considered to aid tax dodging...! Wow everybody talks about the tax system here... I personally thought that the comment was about how unfair it is that some people are born into a royal/princely family and thus get a financially easy life where the common people pay for it. From time to time there are discussions here in Denmark about how wrong that is. 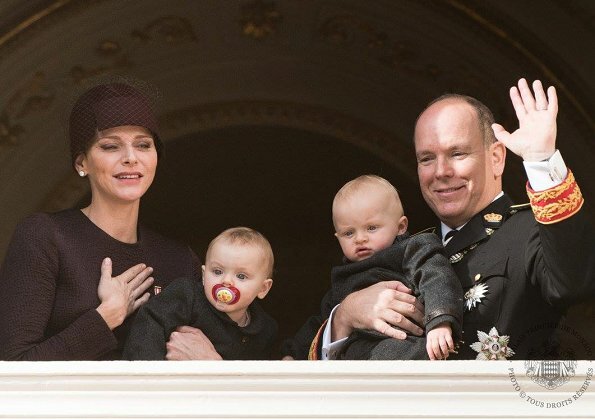 It's a tricky situation where you on one side wants a royal/princely family and on the other don't want a lot of people living the easy life without working for it. Gabriella looks like Albert, and Albert looks like Grace, so we have a mini-Grace in Gabriella, which might be hard for some to see at this point with her chubby cheeks and her tomboyish looks. 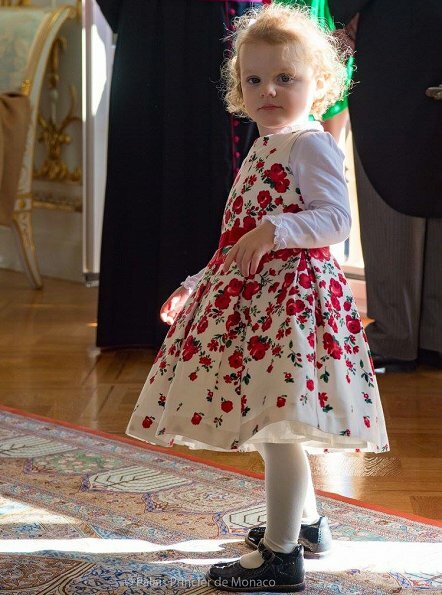 Agree, Princess Gabriella is beautiful and very carismatic (similar to Princess Estelle of Sweden). Yes, I also think that Gabriella can be similar to Grace. That would be wonderful because in my opinion Grace was one of the most beautiful women. I agree, in the first picture, Gabriella looks exactly like Grace. Or like Stephanie's daughter - Camille?? How different perception is - I for one never found that Albert looks like Grace. He is not an attractive man. Where I come from they say that kids often look like their grandparents as some characteristics tend to skip a generation. There's a lot of Grace in Alberts face, but he's a man and therefore it's difficult to compare. When he was young, he was an attractive man with his sensitive facial features. Gabriella will turn out to be a very beautiful young woman. Albert was cute as a boy, with his mother colouring, as opposed to Caroline's darker good looks. 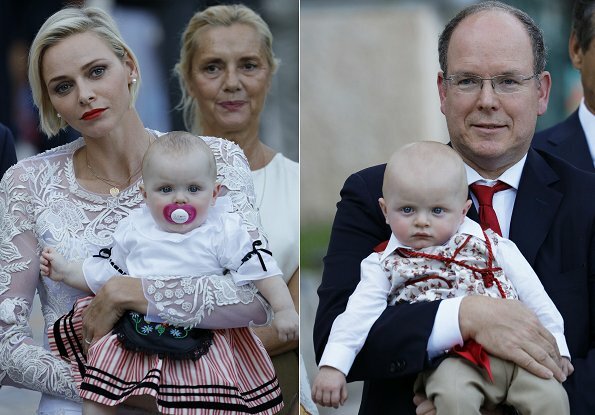 Jacques looked very much like his paternal grandfather, yet in the first photo he reminds me very much of his Mother. en nu kan ik het niet krijgen . het gezin spreekt me zo aan !!!!!!!! !